Homelessness Week is an annual week held every year to raise awareness of people experiencing homelessness, the issues they face and the action needed to achieve enduring solutions. 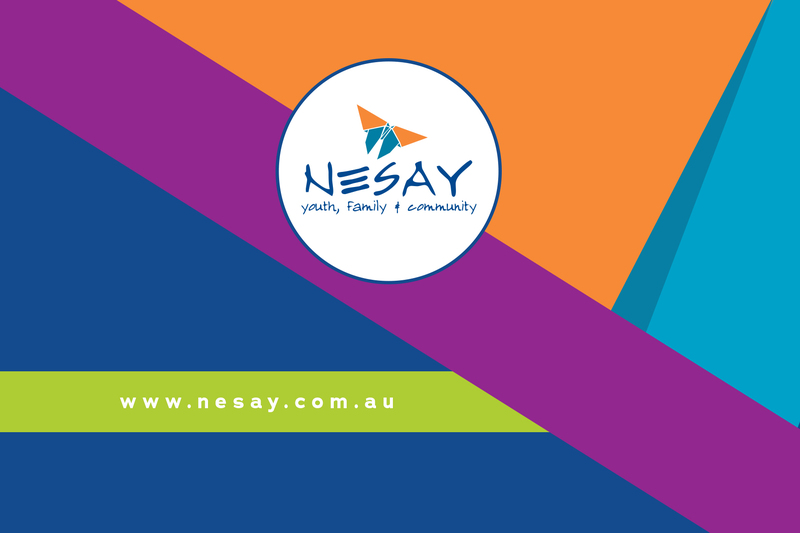 In particular to this week, NESAY like to help focus and raise awareness on Youth Homelessness. This year NESAY will be hosting a BBQ to help raise awareness and funds for our Transitional Assistance Program (TAP).